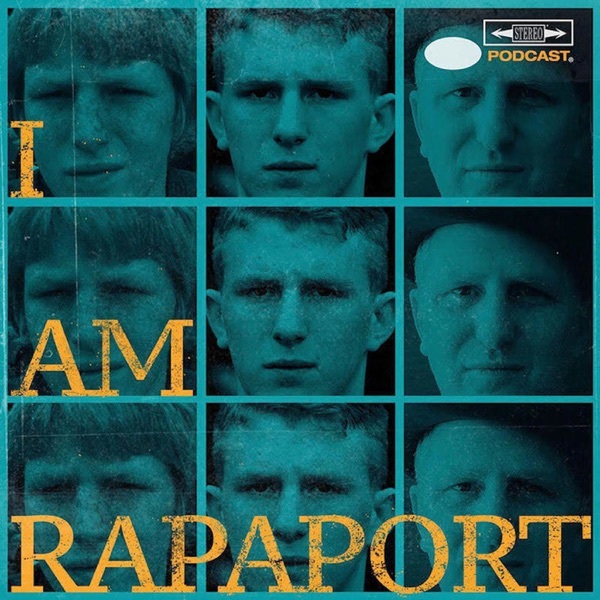 The Gatekeepers of Disruptive Behavior aka The Disco 2 aka Michael Rapaport & Gerald Moody are here to kick things off/go Hard Body Karate and discuss: A Stormy Affair on 60 Minutes, Giving Christina Aguilera Shoutout, Wild Wild Country on Netflix, John Calipari Getting Aielloed for not shaking hands after Kentucky’s NCAA Tournament loss, Odell Beckham Jr. Trade Rumors Colin Kaepernick, Johnny Manziel & Eric Reid Seeking Employment in the NFL, The Upcoming NBA Playoffs & The Greatness of LeBron James, Clay Travis - What Are You Doing Duke?, Sick F*cks of the Week & more. Then it’s a tremendous honor to have NBA & NCAA Champion Shooting Guard Danny Green (49:00) (San Antonio Spurs/University of North Carolina) joins Michael Rapaport to discuss: Playing at the University of North Carolina, One and Fone players in college, His long road to San Antonio, Being an elite NBA Shooter, Playing with Tim Duncan, The 2013 & 2014 NBA Finals, learning from LeBron James, Manu Ginobili’s hair, The Kawhi Leonard “meeting”, Athletes & Social Media, Coach Gregg Popovich & a whole lotta mo’! This episode is not to be missed. All Butter Soft T's are at: www.districtlines.com/iamrapaport. Michael's Book and Audio Book is available at www.ThisBookHasBalls.com.